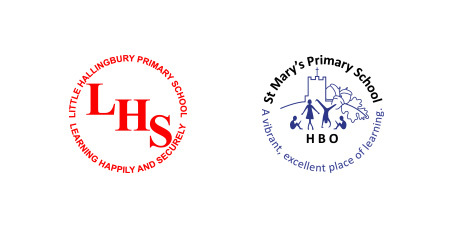 St Mary's School, at the heart of the village of Hatfield Broad Oak, is an inclusive, Christian learning community, where all children are valued as individuals. 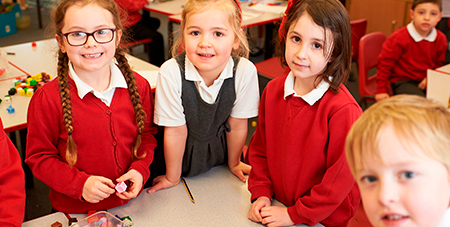 We aim to provide the children with a varied, exciting curriculum, which enables them all to achieve high standards and maximise their potential. We hope that you enjoy your visit to our website, and that you find the information you are looking for. Please feel free to contact the school direct with any queries you may have or if you would like to come and visit us.